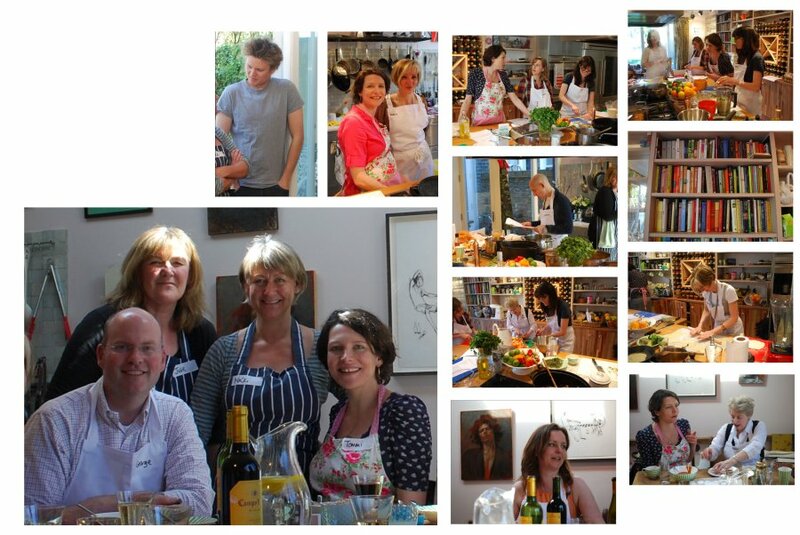 In April, George attended a two day Mexican cooking workshop at the home of Thomasina Miers, owner of London's Wahaca and winner of Masterchef 2005. 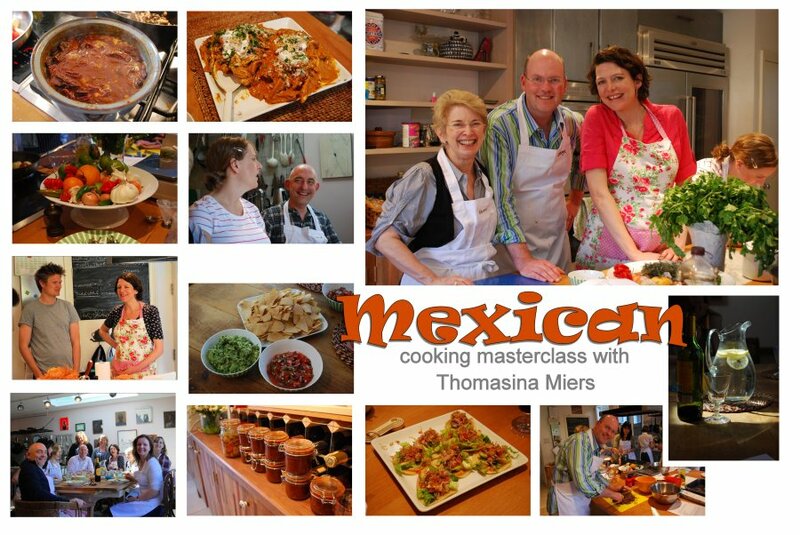 We learned to make many of the recipes from her excellent book, Mexican Food Made Simple, including sauces, moles, cocktails, and chili chocolate truffles. It was an amazing and informative weekend. We stayed in a hotel right near Camden Lock and enjoyed early morning strolls along the canal.